Why You Want To Be Well Rounded! You need to understand that weapons/tools are force amplifiers and that if you are attacked by a criminal there is a good chance that you will be attacked with a weapon. The easiest way to counter weapon attacks is with another weapon/tool and skill sets that have been developed for this. 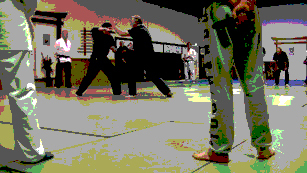 Bottom line is that you need to be well rounded as a martial practitioner if you are interested in self-defense and personal protection skills. You simply cannot know how or when an attack might happen. So have skill sets in various areas and specialize in what you like best but my friend do not be a one trick pony! 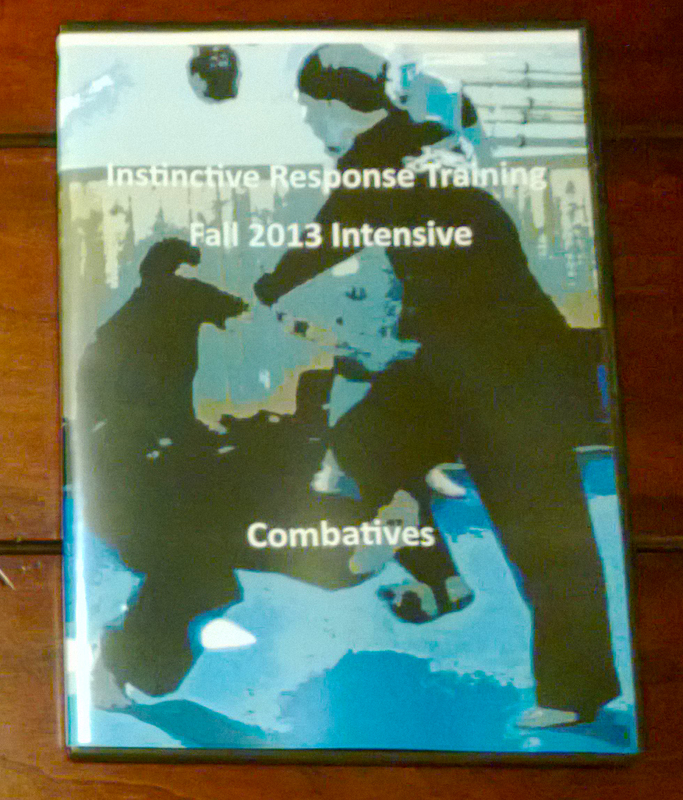 Have a wide variety of skills that you can draw on that can address the threat you face.